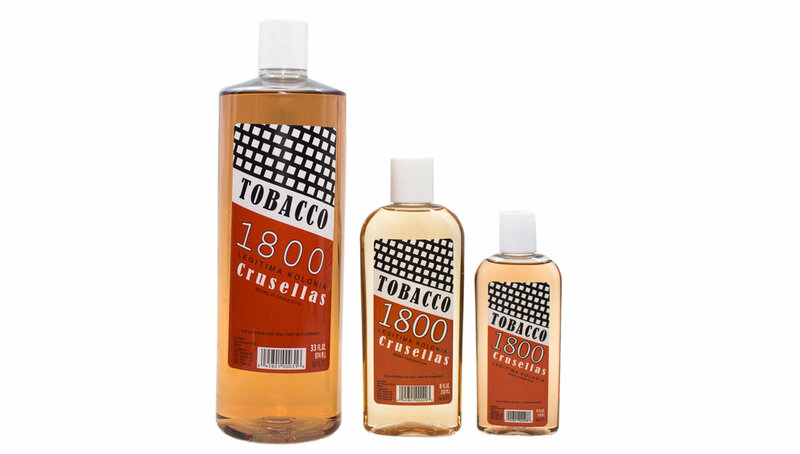 Crusellas & Company is a distributors of Eau de Cologne and Esoteric Products. Crusellas.com is your best source for Spritual Cleansing Products in USA. For more details please visit us.